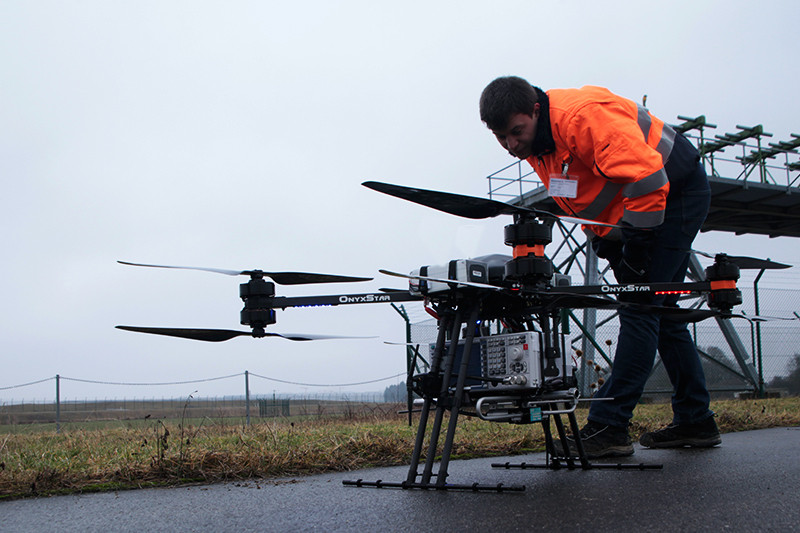 AltiGator is an experienced team, active in the sector of civilian drone industry for many years already. Therefore, we own a large and diversified fleet of certified UAVs that can perform numerous kind of drone aerial operations. As a matter of fact, they are certified in Belgium (class 1a) for high-risk missions, allowing them to be operated in most European countries. Our systems are highly versatile, reliable and precise tools ready-to-embark a broad range of sensors at our disposal (thermal cameras, DSLR cameras, LiDARs, etc). In addition to classic sensors, our drones are able to any kind of payload of maximum 12 Kg thanks to our heavy-lifter UAVs and our integration skills. Because of our extensive experience and our professional certified drone pilot team, AltiGator can perform aerial drone services provision. 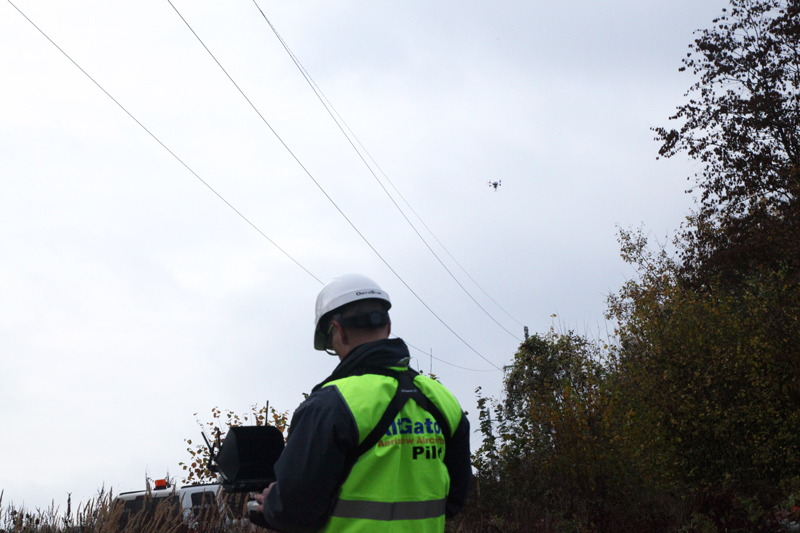 More than single flights, missions performed by AltiGator are genuine data acquisitions made with UAVs. They allow our customers to easily move their projects forward. 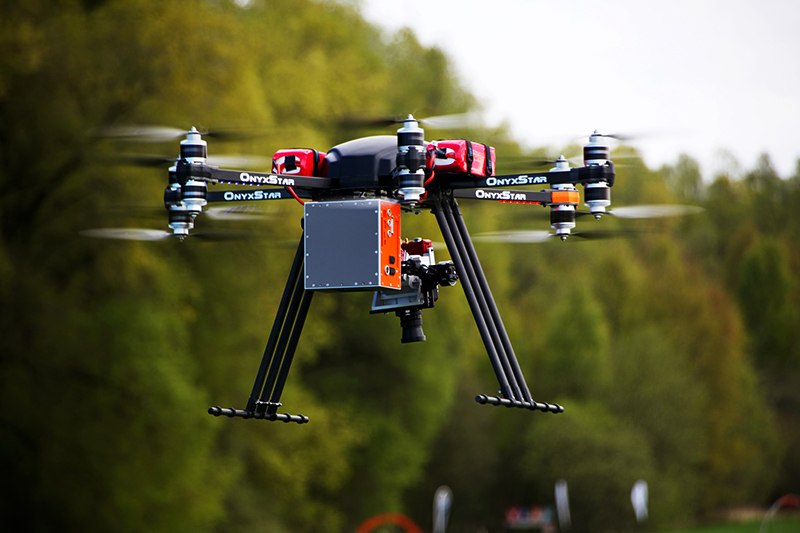 AltiGator UAVs are strong, reliable and multitasking systems. 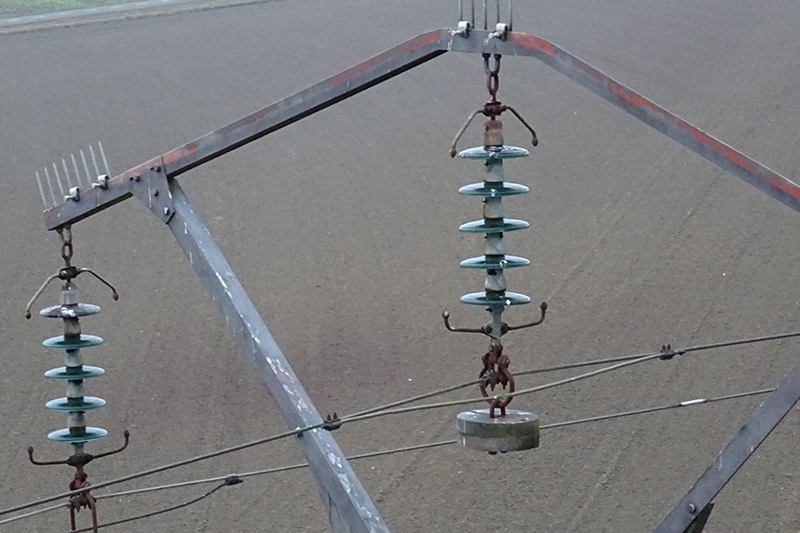 They are able to safely embark many kind of sensors of diverse weight and dimensions. Indeed, we are able to lift up to 12 Kg of effective payload. Thanks to the know-how and skills of our engineering department, we are able to design and manufacture the necessary parts to physically integrate your device, but also even more (software i.e.) if necessary in order to let it operate in the best way. 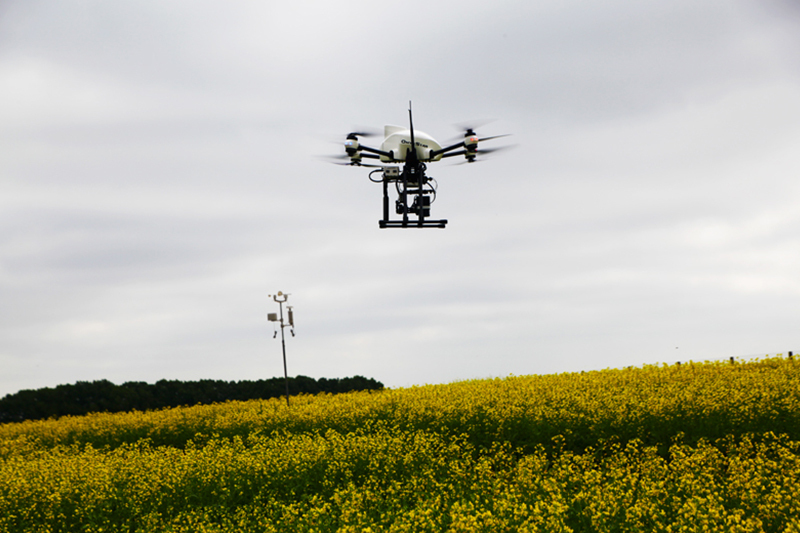 In other words, AltiGator can easily satisfy your will to have your specific sensor flying and also to perform the data capture flights, even in the most demanding conditions. Our team puts its skills at your full disposal in order to satisfy your requirements for such exceptional projects. 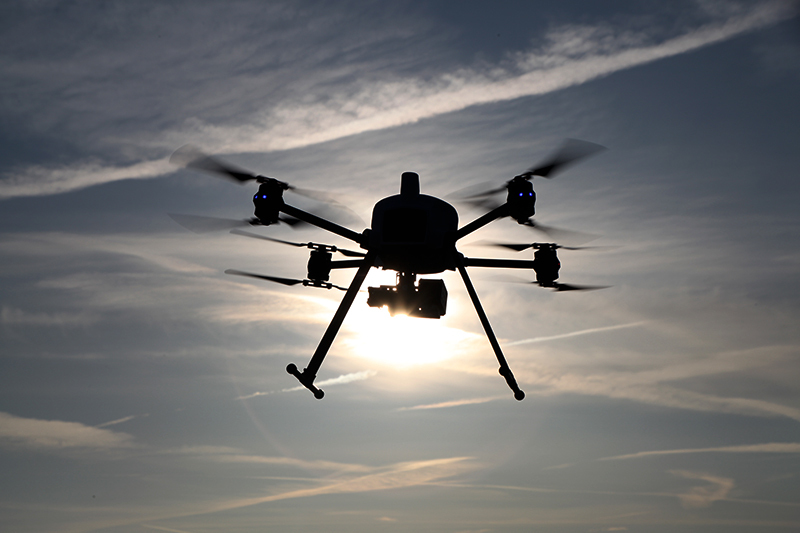 Recent improvements made in miniaturization made LiDAR (from Light Detection and Ranging)technology accessible to drones. Accurate and efficient, it is a solution completely suitable and adopted in many fields including topography, archaeology, urban planning, mines and quarries as well as construction industry. 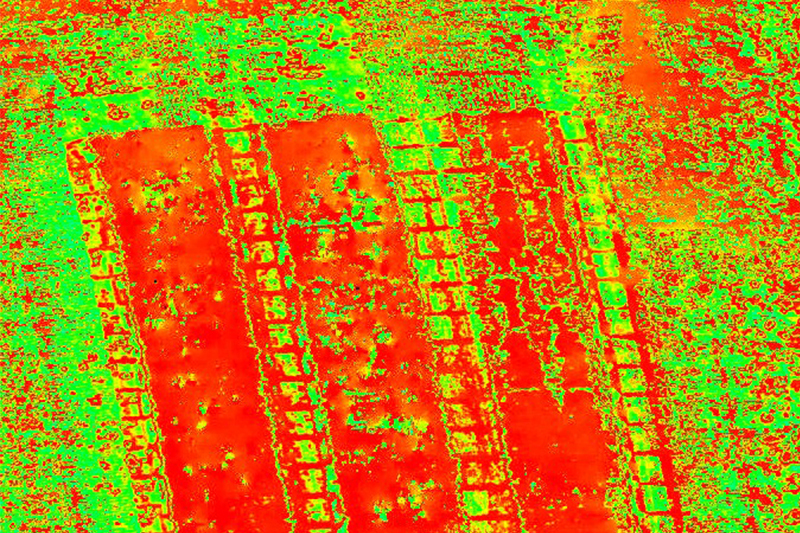 LiDAR scanners allow to generate a georeferenced point cloud with high accuracy in a short period thanks to the drone solution quickness of deployment. Difficult to access areas can be surveyed easily without needing to interrupt ground traffic nor activities. 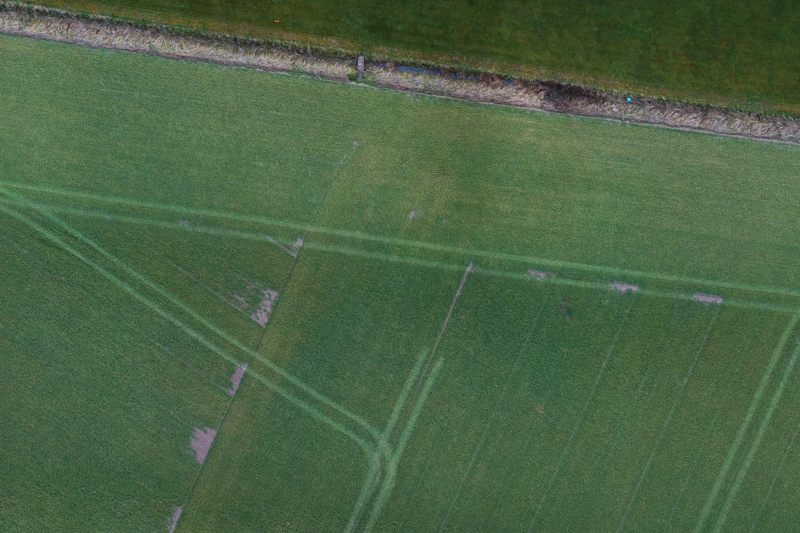 Thanks to its on-field experience and equipment available, AltiGator is able to perform efficiently and quickly such aerial LiDAR surveys with UAVs. 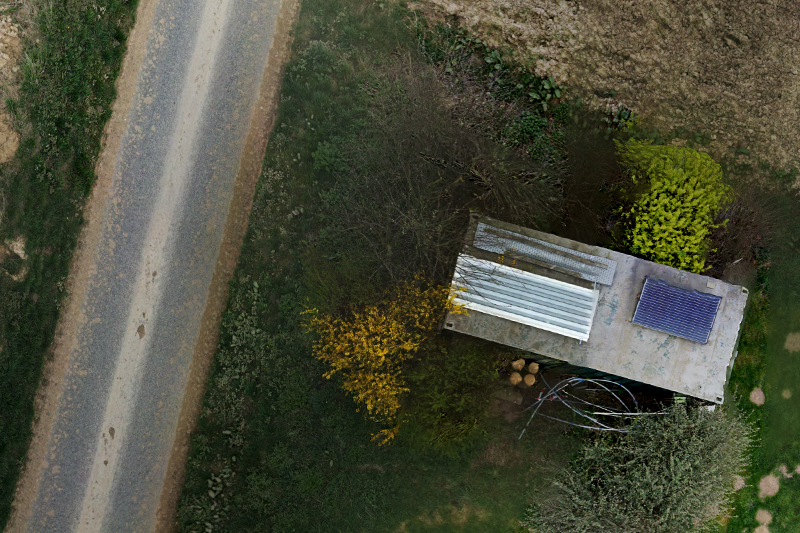 Using a high definition DSLR camera and benefiting from several accessories including RTF positioning, obtaining quality aerial pictures with a drone for geomatics applications becomes a solution. 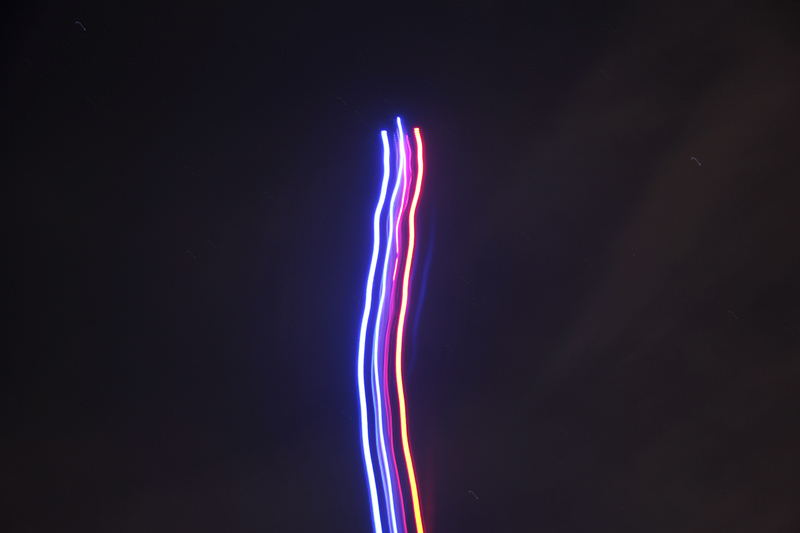 Taking pictures with regular spacing, following an optimized and precise flight plan allows to gather geotagged pictures perfect for post-processing using photogrammetry software. 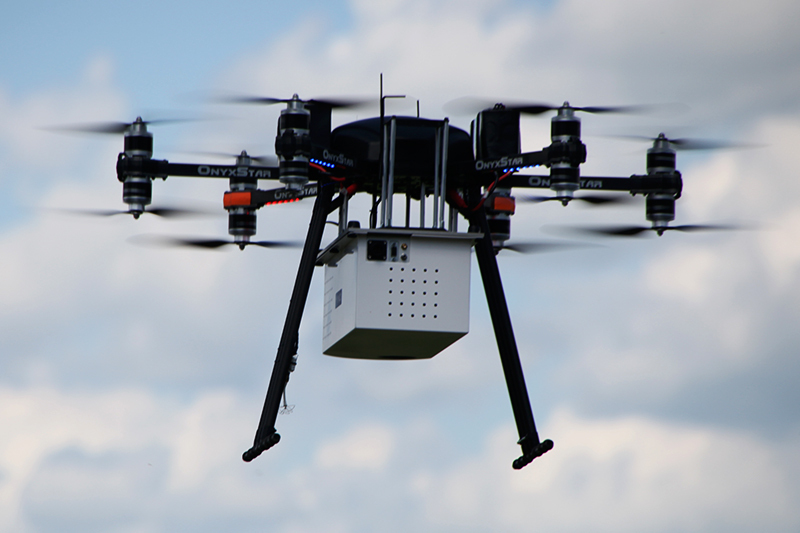 As a matter of fact, UAVs perform quickly such data collection missions while ensuring quality of raw material obtained. This is why drones tend to be more and more essential tools to this particular sector. Based on its skills and available tools, AltiGator is able to plan and perform such surveys as well as providing assistance for post processing of data gathered. 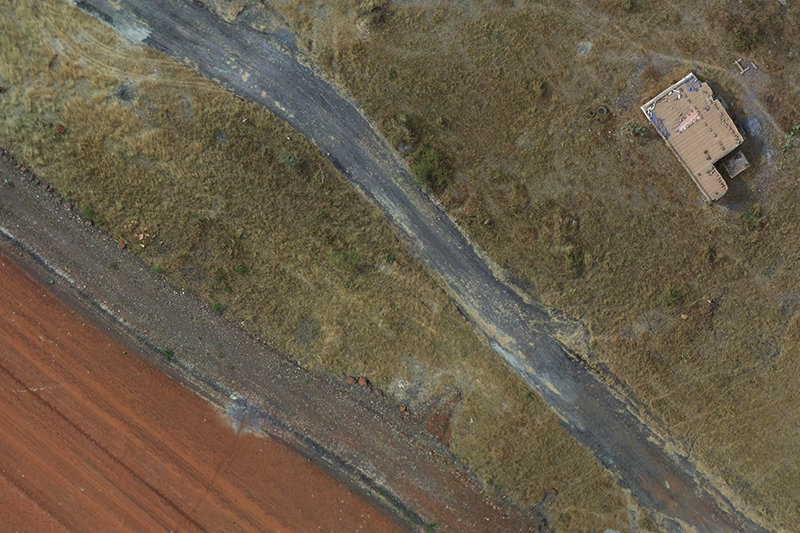 Output: Georeferenced orthophoto, DSM, DEM, 3D models, etc. Thanks to the use of a high definition DSLR camera, technical inspections from a free and aerial point of view can be performed. Such operations are greatly appreciated in many sectors including civil engineering, industrial plants, power networks, wind turbines, etc. 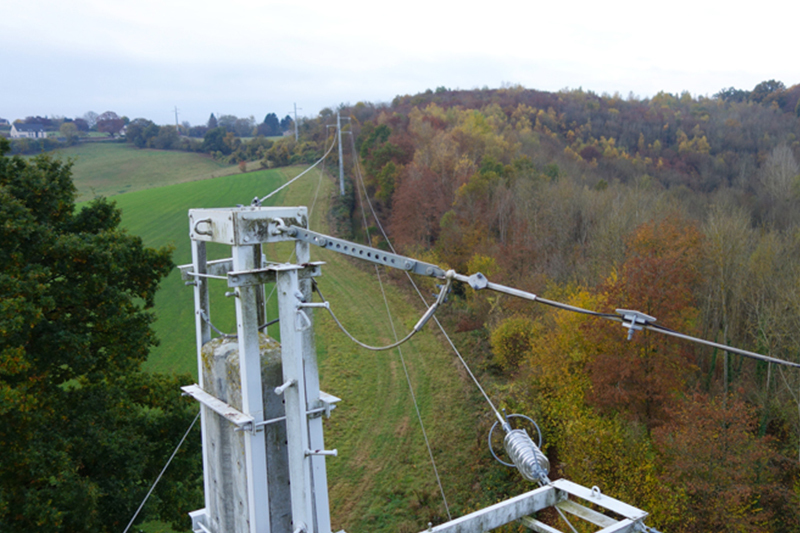 High quality pictures and videos collected allow to evaluate precisely the current condition of surveyed installations while avoiding the cost and logistics implied equipment generally needed to access to the most inaccessible locations. Following the mission, maintenance operations and material needed are precisely defined. Because of its knowledge and experience, AltiGator is able to collect such media material while providing a live video feed during flights in order to optimize operations. 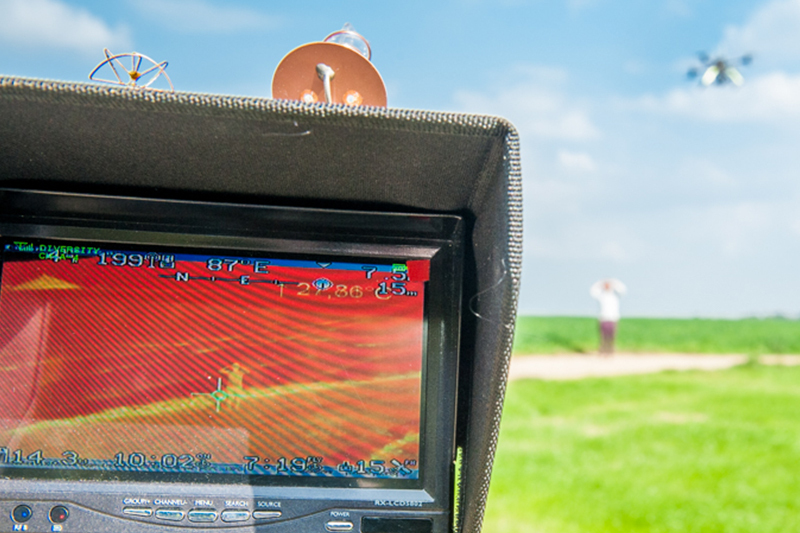 Embedding a quality radiometric thermal camera, AltiGator is skilled and equipped to perform aerial thermographic surveys as well as thermal inspections. 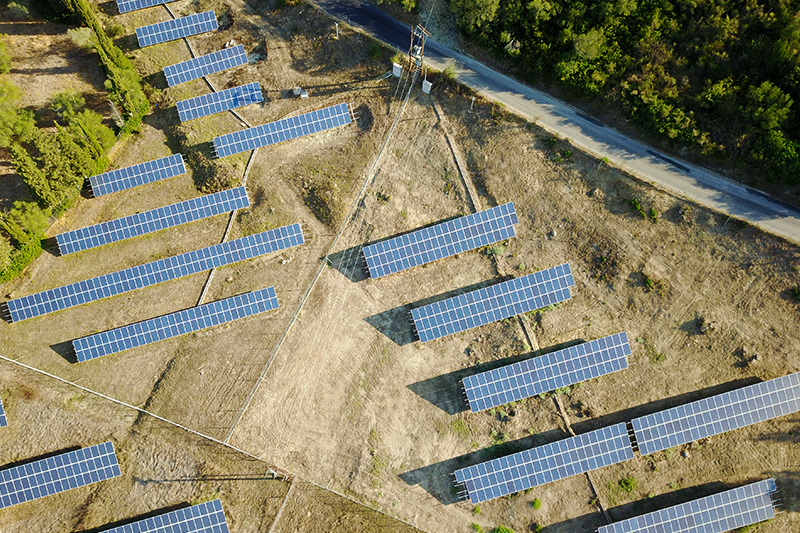 Such infrared cameras are useful in many areas including inspections of solar panel, wind turbines, pipelines, crop yield management, agronomic research, etc. Collecting radiometric raw material allows a deep inspection thanks to precise and accurate data, pixel by pixel. Using drones greatly simplify conducting such surveys and operations since it allows saving both time and money. In other words, in addition to making things simpler, we collect useful and precise data. 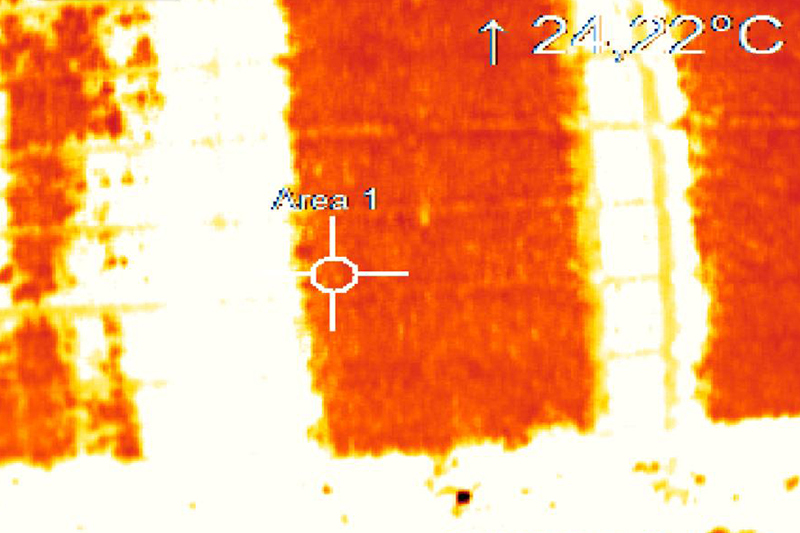 Thanks to its extensive experience, AltiGator is able to perform quick and qualitative thermographic surveys.